Congratulations to all the songwriters having success with their demos recorded here at Beaird Music Group! “I Run to You” by Dave Haywood, Charles Kelley, Hillary Scott, & Tom Douglas is the hit single from Lady Antebellum. The single reached #1 on the Billboard Country Singles chart and the album reached #1 on the Billboard Country Albums chart twice. Luke Bryan's album, Spring Break...Here to Party, debuted at #1! Track 14 was recorded here at Beaird Music Group. Our thanks and congratulations go out to Jennifer Adan and Cory Batten, who trusted us to record the demo of their #1 song, “She Wouldn’t Be Gone“, by Blake Shelton. Both the single and Blake’s 5th album, Startin’ Fires, have reached #1. Thanks to Hillary Lindsey and James Slater for trusting us to record the demo of “Get To Me”, which is track #1 on Lady Antebellum’s new album, Golden. Thanks and congratulations! We extend our thanks to Brad Warren, Brett Warren, and James Slater for trusting us to record the demo of “Mexicoma”, which is featured on Tim McGraw’s new album on Big Machine Records, Two Lanes of Freedom! Carrie Underwood, Ashley Gorley, and Kelley Lovelace’s “All-American Girl” is on Carrie’s second album, Carnival Ride, which debuted at #1 on the Billboard 200 and Country charts. The single reached #1 on the Billboard Country charts. “Maggie Creek Road” by Karen Rochelle and James Slater is on Reba’s album Keep On Loving You. 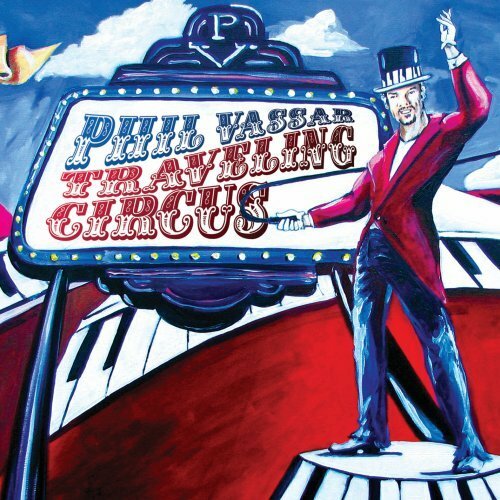 The album reached #1 on The Billboard 200 and Top Country Albums charts. Karen Rochelle, James Slater, and Shane Stevens’ “Makin’ Me Fall in Love Again” is on Kellie Pickler’s second album. Kellie’s album debuted at #1 on the Billboard Top Country Albums chart. 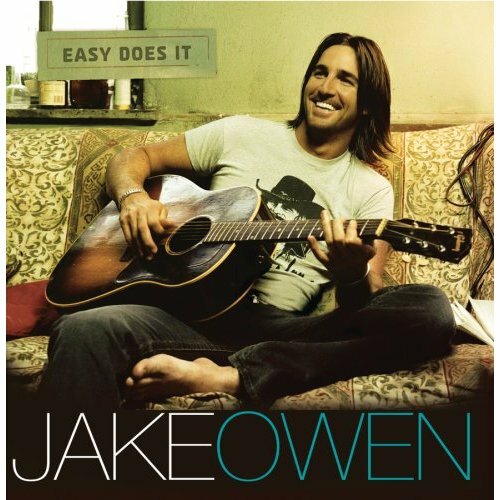 “Every Reason I Go Back” by Jake Owen, Casey Beathard, and Dave Turnbull is on Jake’s second album Easy Does It. The album reached #2 on the Billboard Top Country Albums chart. 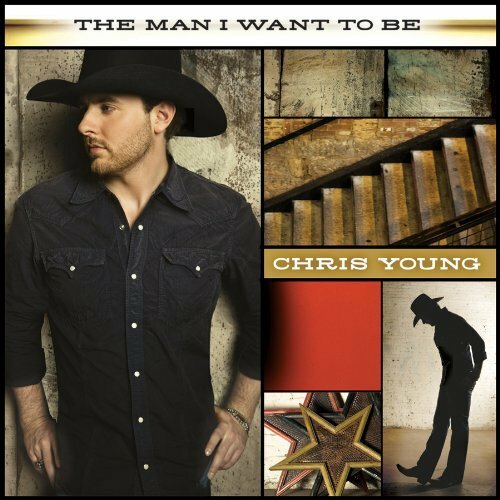 “Getting You Home (The Black Dress Song)” by Chris Young, Cory Batten, and Kent Blazy is on Chris’ second album The Man I Want to Be. The song reached #1 on the Billboard Hot Country Songs chart. Tim Johnson, David Malloy, and Marabeth Poole’s “Dreaming Under the Same Moon” is on Julianne Hough’s debut album. Joey + Rory’s second album #2. 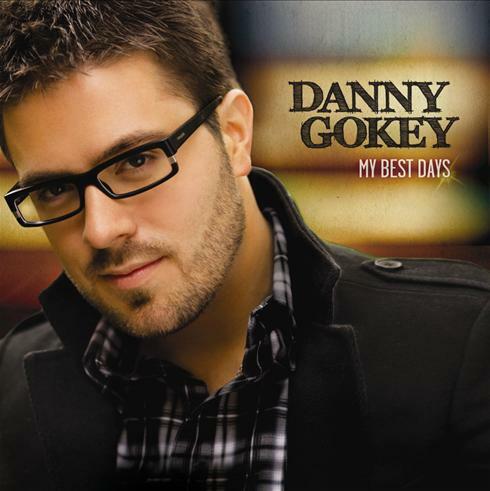 “It’s Only” by Tom Douglas, Dave Haywood, and Charles Kelley is on Danny Gokey’s debut album. The album reached #3 on Billboard’s Top Country and Digital albums charts as well as #4 on The Top 200 chart. Jessica Simpson, Victoria Banks, and Rachel Proctor’s “Come On Over” is on Jessica Simpson’s country debut album, Do You Know, which reached #1 on the Billboard Top Country Albums chart.